Kevler; Professional quality audio system for the home! 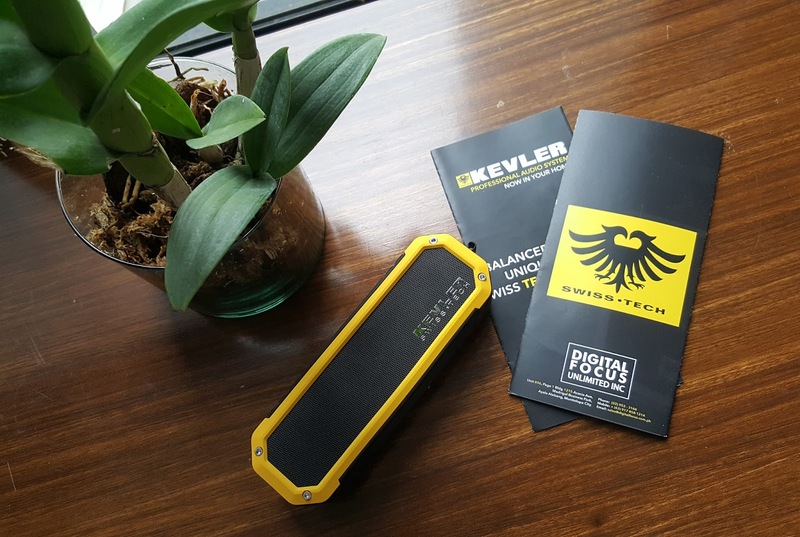 Kevler, the leader in professional audio systems, moves into a new frontier. 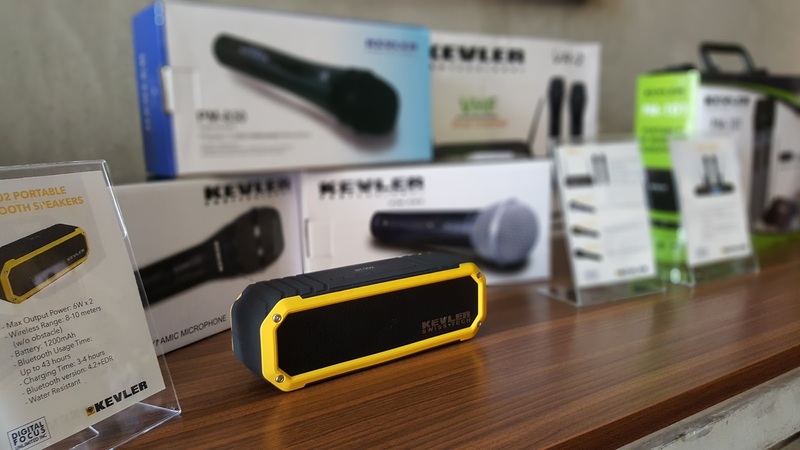 From powering concerts and large-scale events with their top-of-the-line speakers, amplifiers, mixers, and microphones, Kevler now brings the crisp, clear, professional sound to your home through its newest home theater entertainment systems and ranges. Enjoy superb audio quality in the comfort of your home. 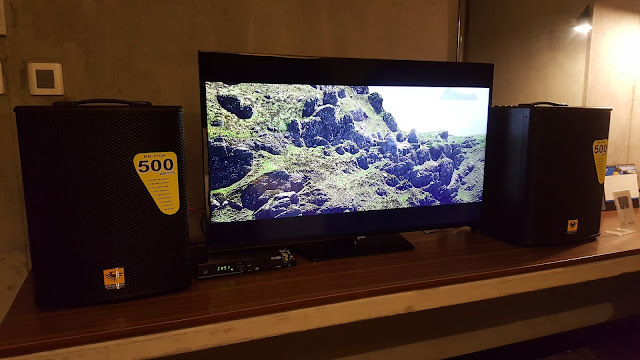 In a recent presentation of the wide range of Kevler products in a simulated home environment held in a two-bedroom suite at the B-Hotel in Quezon City that offers a fresh design concept and “Instagrammable” interiors; Jonathan Fabian, president of Digital Focus, the local distributor of Kevler said: “Kevler has always strived to deliver an impressive sound through the latest, state-of- the-art technology. We believe that good, quality sound helps to complete any experience – whether you’re at a concert or event, or at home enjoying a simple sound trip or movie.” With pieces fit for every space, Kevler powers your home. Feel free to bring the incredible sound experience to every room with the new KR active stereo speakers. 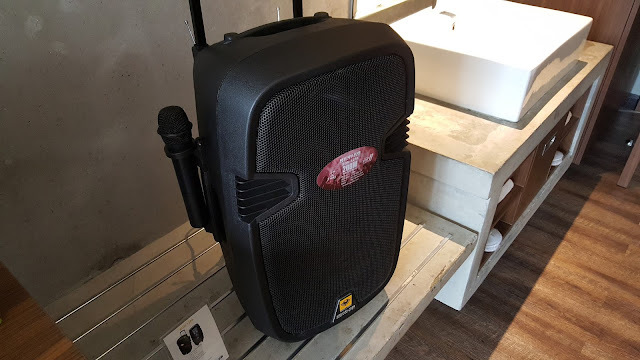 Comes in 3 variants, the KR-508A 300 watts, KR-510A 500watts and KR-512A 700 watts powered dual speakers that includes Bluetooth connectivity, USB music playing and RCA input so you can connect your media player, gaming console and karaoke player so should you want to belt your heart out on karaoke night, you can! It’s also fitted with 2 mic/ line inputs so you can jam with your guitar and keyboard! For a complete surround sound feel even on out of town trips, take the handy and compact device with the PS-650 which delivers maximum 200 watts omnidirectional sound, and is fitted with Bluetooth wireless connectivity, device inputs (AUX, USB, dual mics), FM radio, rechargeable battery and mic priority. Feel the power of the bass thanks to the 6.5” woofer, 12.50oz 1” voice coil and a 25mm tweeter. Another impressive range is the EON-12PA speaker system perfect for homes with numerous entertaining areas. Roll this portable speaker around which is fitted with a 12” 2 way bass reflex, low 2” Voice coil, Hi 1.5” Voice coil, 8 ohms, 200 watts amplifier, USB/ FM Bluetooth function, XLR line input/ output, RCA input, mic priority button, 1 mic input, 2 VHF wireless mic, echo/ repeat/ delay function, 12V DC In. And with its rechargeable battery, you can take this on long road trips and adventures. To amplify the good times, the KR 312 12” karaoke speaker with 650W power handle, 8ohm and 93db can elevate every musical event and moment. Have control over your experience with the GX-5UB integrated digital amplifier, which allows you to play with volume, balance, echo and the like. It comes with a USB/ FM/ Bluetooth function, LCD display, 2 mic input, 3 input source, loudness function, echo adjustment and sub-out. Complementing your karaoke sessions, Kevler offers a complete line of microphones from the professional look UM-100R UHF dual wireless microphones model, the PM-101 long-range dual UHF mics with state of the art small and slim base, to the super-cardioid dynamic wired microphones (PM-580, PM-830 &amp; PM-930). For more information, visit www.digitalfocus.com.ph. Kevler products are available nationwide at Ansons Emporium, the SM Department Store, Imperial Appliance, Gaisano Mall, Metro Gaisano Department Store, the Electronics Boutique, SM Supermarket, Savers Appliance, CSI Appliance, LYR Group, NCCC and Solidmark.